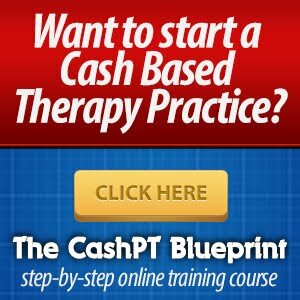 On a near daily basis, I am asked what new technique I’m currently employing that is helping my clients move, feel, or function better is. As a hybrid strength coach / physical therapist my answer to people on both sides of that equation is eccentric isometrics as I’ve seen great results in both strength gains AND movement control! Eccentric isometrics are a lifting technique that combines a slow eccentric contraction with an isometric contraction at end range (end rage of proper control) and an explosive concentric contraction. Most important to the performance of eccentric isometrics is their focus on movement quality! Quite commonly, strength movements are performed very rapidly and while proper form is often discussed, it is rarely the main focus of a lift. Eccentric isometrics have the athlete or patient really honing in on their positions as they lower and hold the isometric contraction. 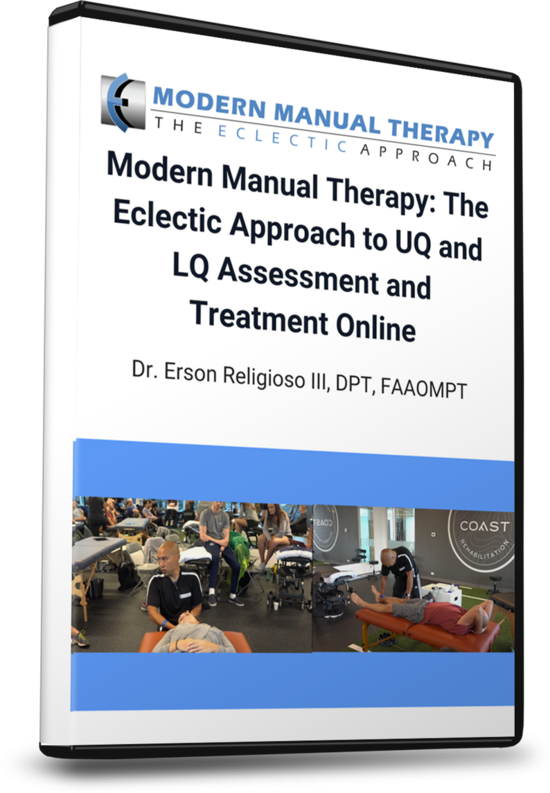 The proprioceptive input and neuromuscular control demands of eccentric isometrics are incredible and this tool has repeatedly produced rapid improvements in the movement patterns of the individuals I work with. Typically I perform a 5-7 count negative with a 3-5 count pause in the stretched position but these numbers can vary. It is important to note that the bottom position means that position that can be held with proper form and not end rage of available passive motion. For example, in a squat the athlete would lower to where they can maintain a neutral spine and not bottom-out by relaxing everything and resting with their buttocks resting passively on the shins. For reps, I tend to go much lower than usual, as the tempo is so slow. I usually perform 2-4 reps and 3-8 sets. Obviously, due to the slow tempo, loading will have to start lower but can be aggressively increased so we start at around 50% of 1RM and these can be progressed as high as 90%! For exercise selection, almost anything that can be safely loaded that you can perform with good technique is fair game. I’ve used it with multiple squat variations, Romanian deadlifts, pullups, rows, weighted-pushups, etc. The biggest benefit I’ve found is in the quick correction of movement patterns. The slow eccentric portion is performed with the athlete focusing intensely on proper movement pattern. 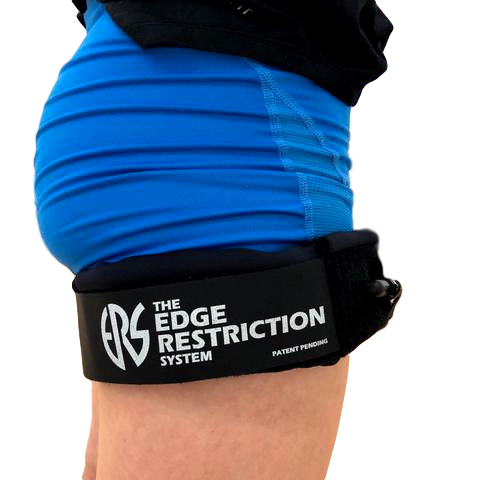 For example, the athlete who is shooting their knees forward while squatting will really focus on pushing their hips back to better load the hip musculature. 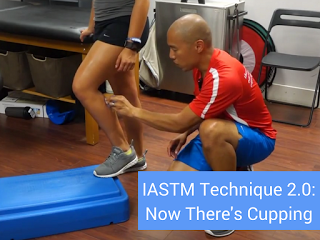 The isometric hold at the bottom also really helps athletes “own” those difficult positions. The focus on proper movement patterns plus the huge motor unit recruitment during eccentric isometrics also mean it is a great tool for strength and hypertrophy, often overlooked components of rehabilitation programs. Eccentric isometrics are a fantastic tool that has serious benefits for both the fitness and rehab worlds. 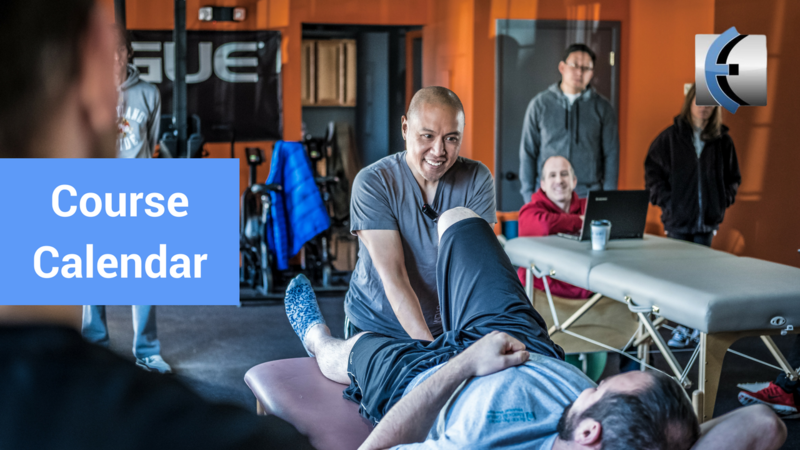 They are one of the many tools given in Dr. Zach Long’s “Master The Squat” video and ebook available at EDGE Mobility Marketplace and are a recent addition to Modern Manual Therapy Seminars in 2016.